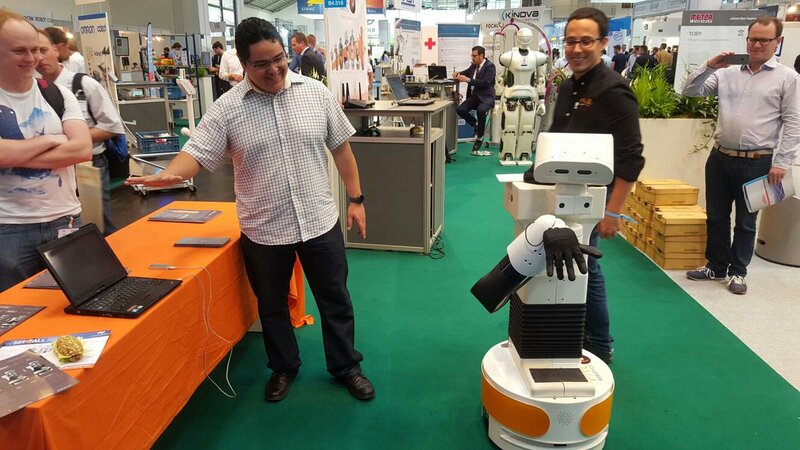 PAL Robotics was at the biggest fair in automation and mechatronics in Europe: Automatica 2016. 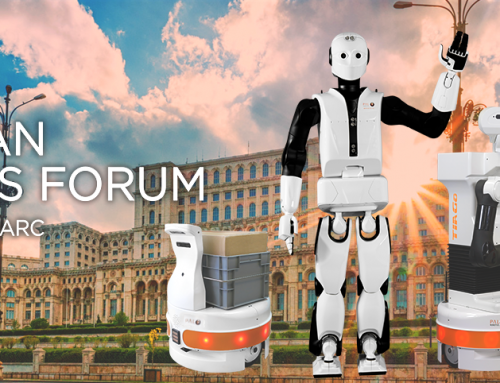 Automatica 2016 confirmed that the future of the industry has undoubtedly collaborative robots in it, and that Industry 4.0 is a revolution which will provide employees with a robotic assistance at their jobs to improve the safety and quality of their work. 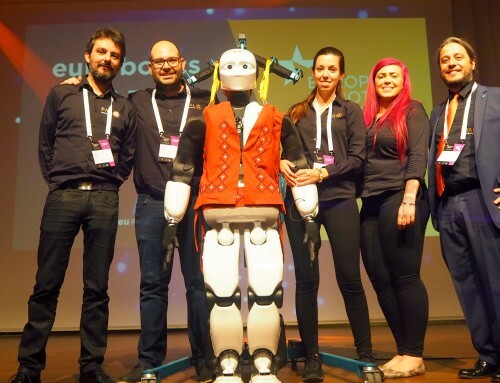 This is one of the reasons why professional service robots were highlighted at Automatica 2016. 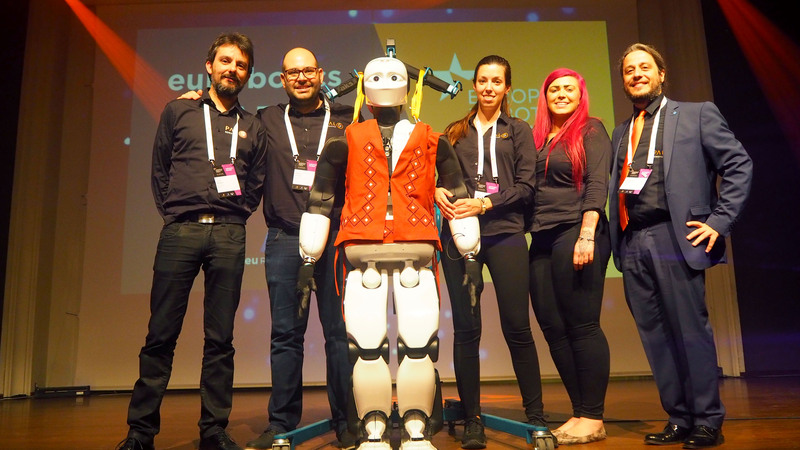 The collaborative robot TIAGo is prepared for working side by side with humans, as a team. The person will analyze, perform and reflect on the activities that require of human intelligence. To complete the industrial process, the person will control the robot, which will assume all the repetitive, dangerous and heavy tasks. 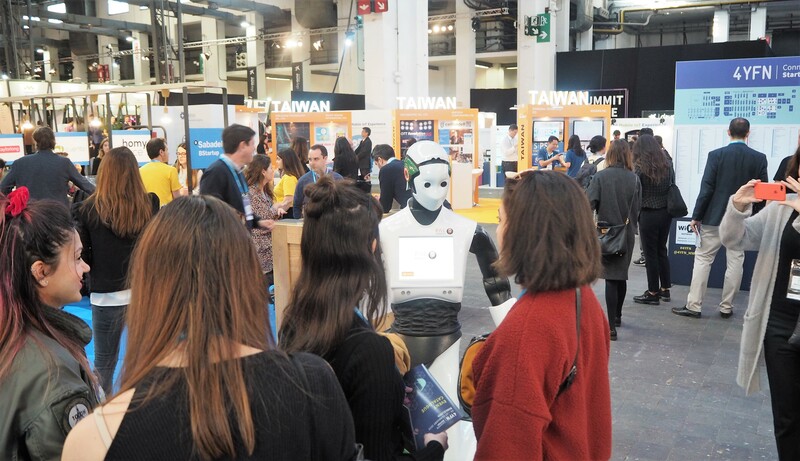 TIAGo demonstrated manipulation, navigation and perception skills through different demos that were open to all Automatica 2016 attendees. 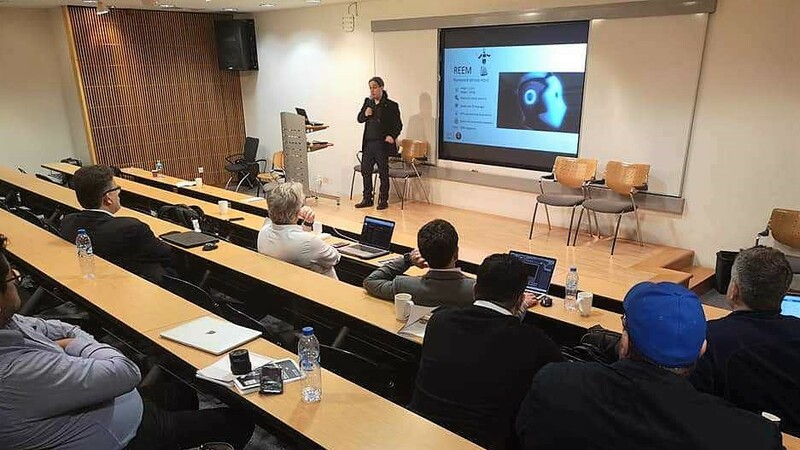 Robotics is not only helpful for the industrial sector: it opens a broader range of possibilities. 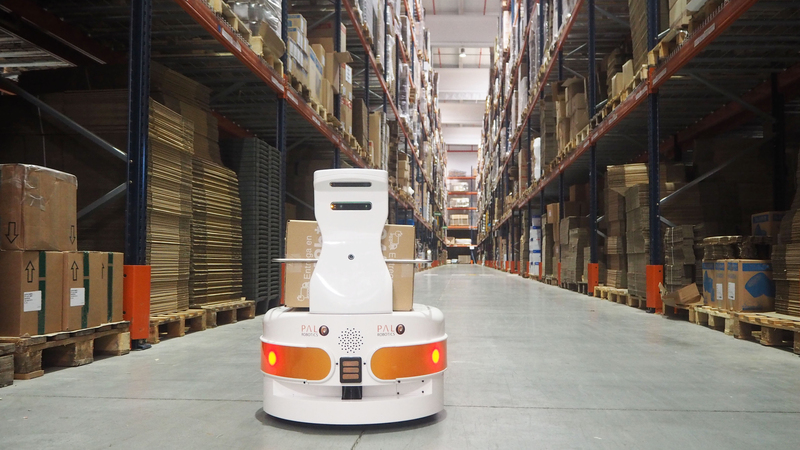 PAL Robotics also brought StockBot at Automatica 2016, a robot that saves time and efforts while optimizing stock control in retail industry. 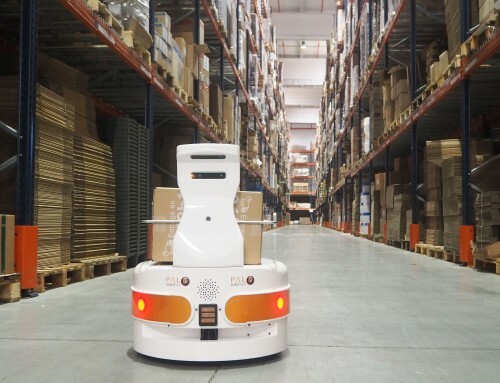 StockBot combines autonomous navigation and obstacle avoidance with RFID technology to take daily inventory in stores. 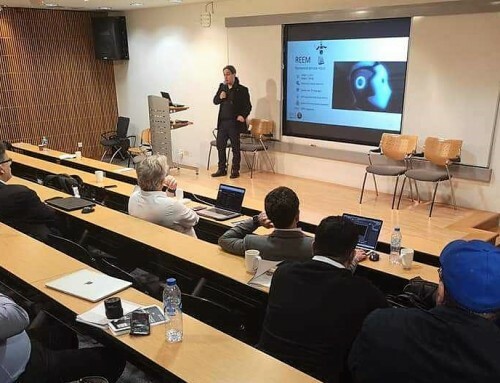 The robot took live inventory in the Service Robots demonstration park, where the results could be tracked in a screen showing a map updated in real time with the spatial location of the products. Thanks for coming and making a great Automatica 2016! Automatica 2016 broke all records of participation during this edition. 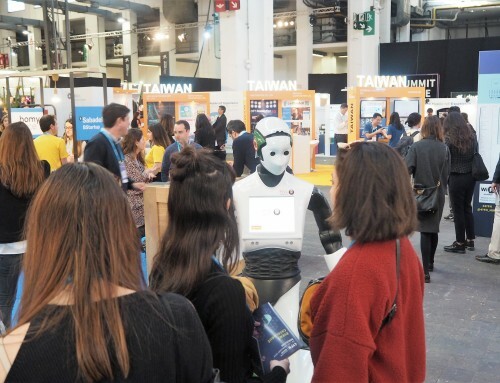 More than 45,000 attendees could discover the latest innovations in automation and industry. 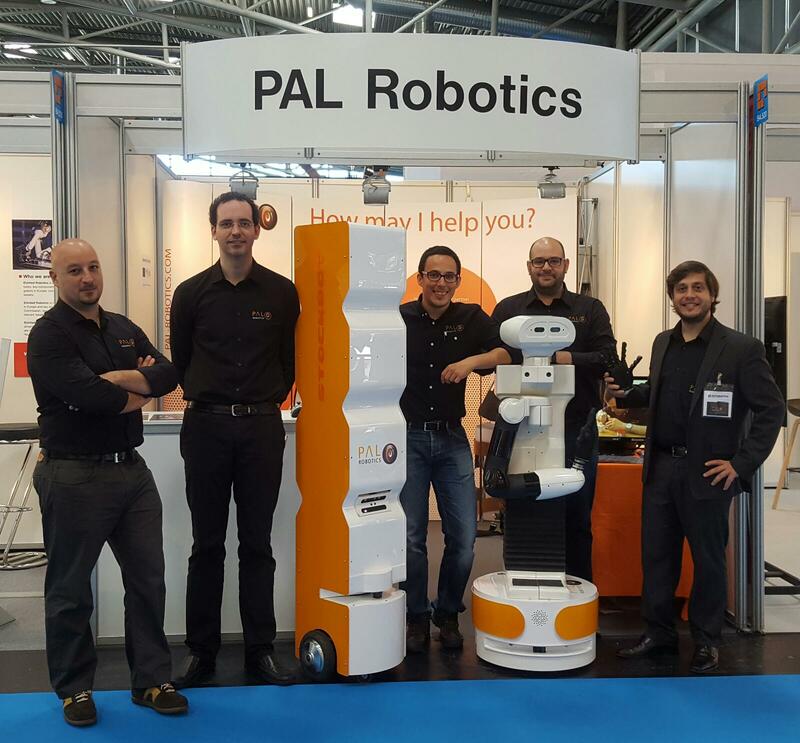 PAL Robotics’ team wants to thank everyone who came to visit us at Automatica 2016, and hopes they enjoyed interacting with TIAGo and watching StockBot’s performance.